Is It Safe to Sleep with Your Phone Under Pillow? 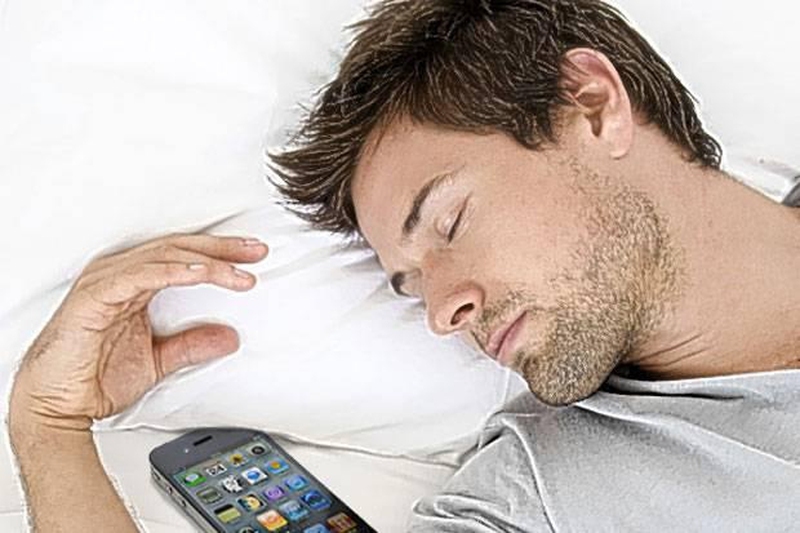 Do you often sleep with your phone under the pillow? Bad idea! Research by Pew Internet Project shows that 44% of cell phone users have slept with their phones under the pillow to make sure they did not miss a call or the crucial morning alarm. However, this habit is bad for your health. Most people are so attached to their phones that they can’t go to bed without them. What they do not know is that cell phones emit electromagnetic radiation when they’re on. This means that every time you’ve slept next to your phone, you have increased your exposure all night long. Why is sleeping with phone under pillow dangerous? Find out below. Why Is It Unsafe to Sleep with Phone Under Pillow? With your phone beeping, chirping and ringing all night, your body won’t get the rest it deserves. For this reason, you might have difficulty focusing on your work the next day. You’re also likely to feel lethargic and restless. You will carry this over to the next night and wake up even more tired the next day. This can take a huge toll on your productivity and general wellbeing. As mentioned earlier, cell phones emit radiation that can affect your sleep patterns. Your brain needs to go through several cycles of sleep every night to help you feel fresh and recharged the next day. Studies have been conducted where healthy subjects have been exposed to Wi-Fi radiation for about 45 minutes. They experienced significant dip in energy levels compared to the control group. You’ve probably heard the horror stories by now. Cell phones have been exploding in people’s hands because of battery faults. You wouldn’t want to be part of the statistics. It would be even worse if it happened while you were sleeping since your beddings are highly flammable. A Texas teenager recently woke up to a burning smell after the fake replacement battery of her Samsung Galaxy S4 partially melted and scorched her mattress and sheets. If you don’t want this to happen to you, you should stick to phone accessories from the manufacturer and avoid sleeping with phone under pillow. While there’s no research that shows that cell phones cause cancer, there is evidence to show that cell phones give off electromagnetic radiation that also emitted by microwaves and X-rays. Over-exposure to these emissions has been shown to lead to the growth of tumors. The emissions from cell-phones are considered too insignificant to cause any problem. However, the Word Health Organization has previously warned that kids are susceptible to the negative effects of such radiation since their skulls and scalps are thinner. You shouldn’t let your child go to bed with a cell phone since the small amounts of radiation can access their skulls. While no conclusive research has been conducted, it’s better to be safe than sorry. It is not advised to sleep with your cellphone under your pillow because of the above risks mentioned. If you want to have your phone near you when sleeping, put it in airplane mode or just turn it off. Cell phones only emit radiation when searching for or receiving a signal. When you set it on airplane mode or turn it off, it won’t emit any radiation. What Are Other Safety/Hygiene Precautions I Should Take When Using a Phone? Cell phones are considered a potential health hazard. Precaution should be observed when using these devices. So how should you protect yourself from cell phone radiation? And is sleeping with phone under pillow dangerous? Here are some tips you should consider. SAR stands for Specific Absorption Rate. It indicates the amount of radiation that is absorbed into the head when you’re using a cell phone. It simply measures the maximum amount of energy you absorb for every unit of mass of exposed tissue. SAR values are usually expressed as watts per kilogram per gram or 10 grams of tissue. The higher the SAR level of a cell phone is, the more radiation will be absorbed into the head. Every phone has a specific SAR rate. To avoid exposing yourself to too much radiation, go for a cell phone with low SAR levels. In Europe, the SAR limit is set at 2.0 W/Kg in 10g of tissue. In Australia and the US it is set at 1.6 W/Kg in 1g of tissue. By using hands free devices such as a headset or Bluetooth, you can cut down on SAR levels as long as you remove them from the head when you’re not using them. Limit the amount of time you spend talking on your cell phone. You could opt to text rather than call. This reduces the amount of exposure of the cranium to radiation emissions. It is recommended that you keep your cell phone away whenever you’re going to bed. Sleeping with phone under pillow is not recommended. If for some reason you want to have it close to you, put it on airplane mode to reduce radiation. You should also avoid carrying your phone in your front pocket. When the signal is weak, your cell phone emits more radiation than when you have the maximum number of bars. Avoid using your phone in areas where signal quality is poor. Limit using your cell phone in elevators, planes or trains. Phones emit more radiation in enclosed metal spaces. Now that you know what to do to reduce your exposure to radiation emitted by cell phones, you shouldn’t be too paranoid about using them. 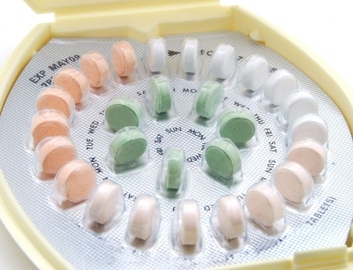 There is too much hype surrounding the health implications of using these devices. There’s not a single research that has shown a correlation between using cell phones and cancer. Therefore you should not get overly anxious about using your phone. Check out the SAR rating of your mobile phone on the phone packaging as it is a requirement for all phones sold in the UK and US markets. Nonetheless, avoid sleeping with phone under pillow to avoid unnecessary exposure to radiation, sleep disruption or even fire hazards.